The New Year is a great opportunity to sit down with your family and make some goals together. 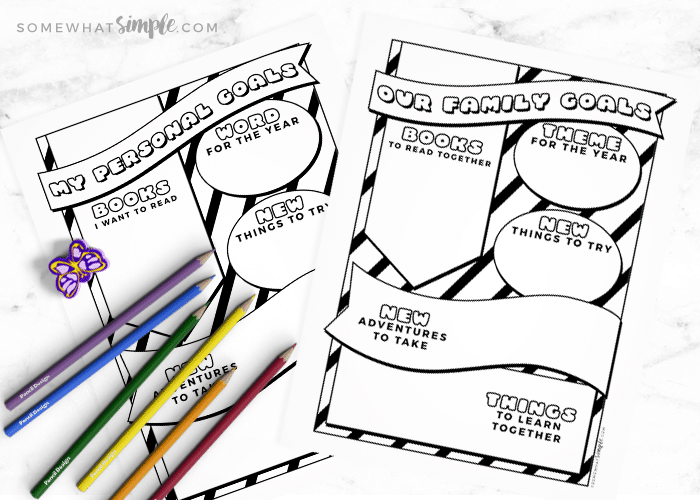 These Family + Personal Goal Setting Worksheet Printables will make the process fun and easy! 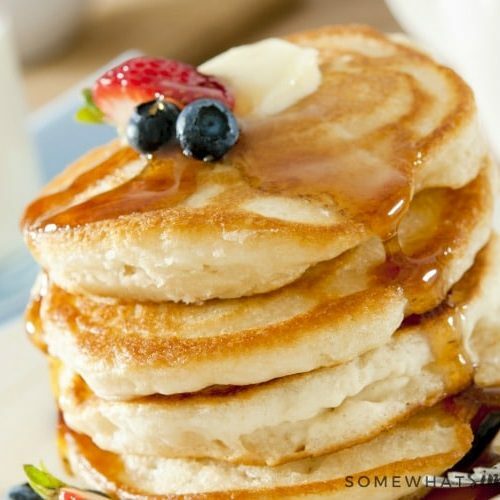 I don’t know about you, but I love the fresh start that January brings! It’s an opportunity to really reflect on the year that’s passed, and set intentions for the year to come. The days are long but the years are short. A statement that rings so true in parenthood. 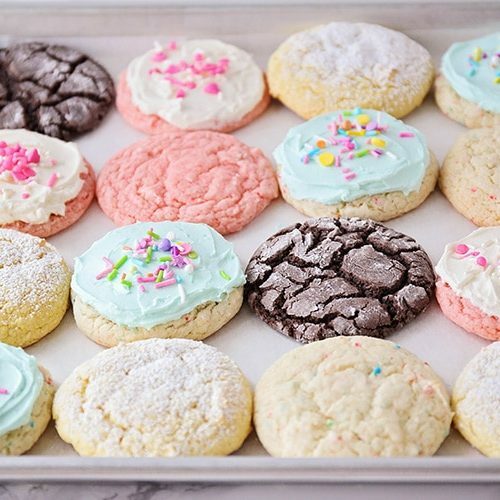 We want to make sure to make the most of these years while we’ve got them, and setting family goals is a great way to do this. Now that our kiddos are getting a bit older, it’s fun and interesting to get them involved in the goal setting process. 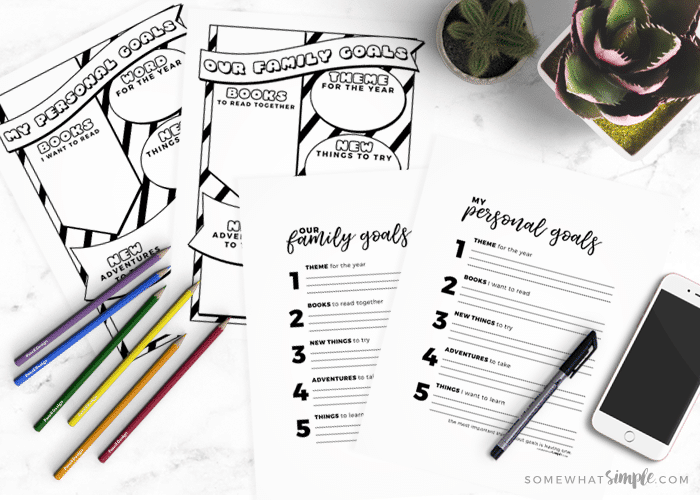 We’ve got a fun printable for you to use to record your family goals; a version for younger kids to color, and a more grown-up version. Use the prompts on the printables as conversation starters to see what the members of your family, or you yourself, would like to get out of the new year. Get a big piece of scrap paper and have your family sit together around the table and record all the ideas that you have using the prompts below. 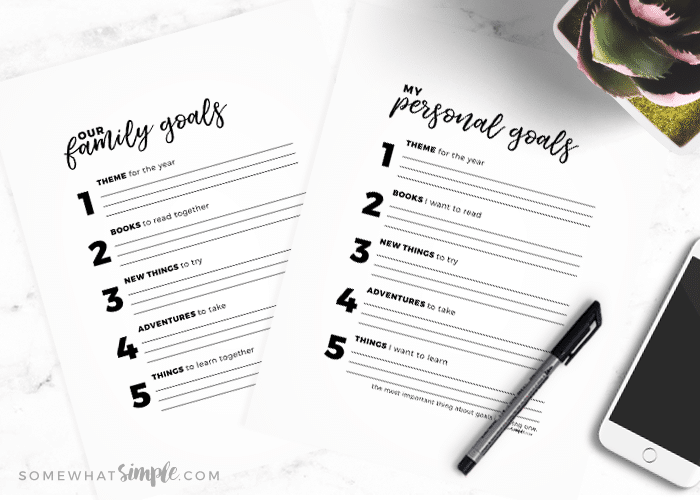 If using the Personal Goals worksheet, just grab a piece of scratch paper and get brainstorming. 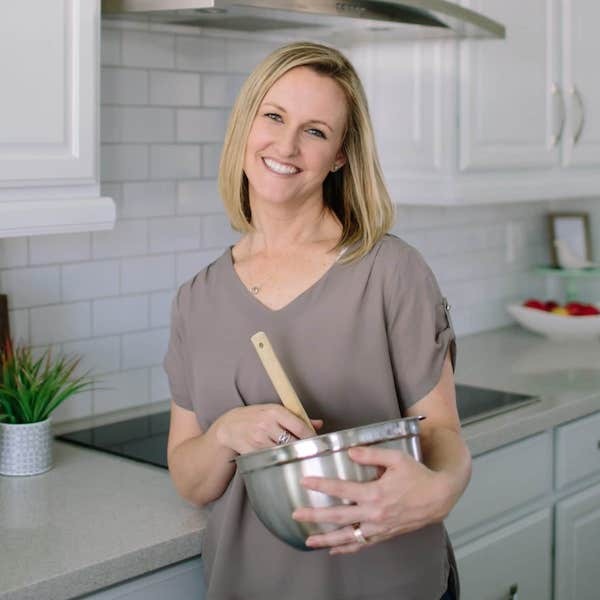 Maybe not everything will make the final cut, but brainstorming ideas is a great way to find out what’s important to everyone in your family. … and once you’ve recorded these initial ideas, have a look at all you’ve written, and see if you can identify an overarching theme for the year. 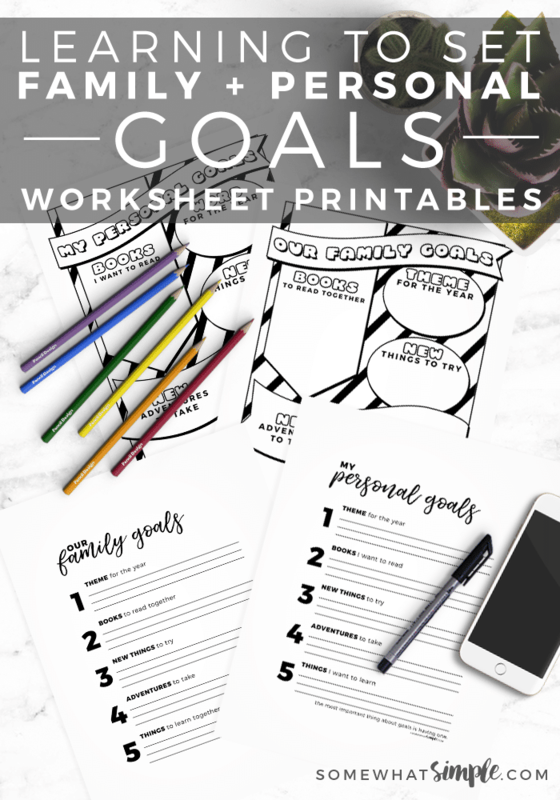 Use the Family + Personal Goals Worksheet Printables to record the family or personal goals you decide on as a result of your brainstorm. And now, the most important step of all, make sure that you display your printable somewhere that you can all see it regularly. This will ensure you don’t forget what you’re setting out to accomplish. Kids are great for keeping us accountable and you’ll all get a lot of joy from crossing off the goals as you accomplish them! 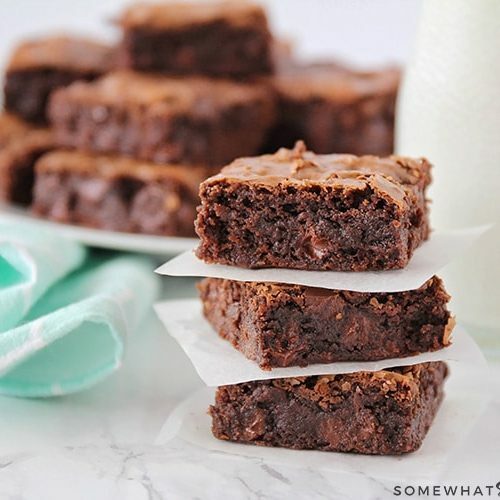 CLICK HERE to download our Family + Personal Goals Printables and make this year AMAZING!